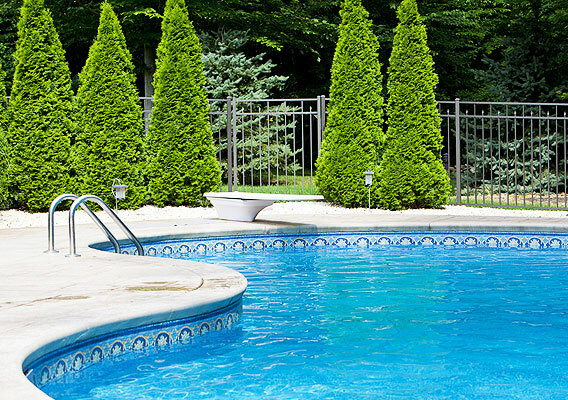 A swimming pool is the star of a backyard landscape, day or night. Whether you’re looking for lighting to swim by or entertain by, Accurate Pool & Spa has you covered for all your swimming pool lighting needs! The technology has advanced so quickly over the last ten years, and lighting systems come in incandescent, halogen, LED and fiber optics, and range from pure white through to a rainbow of colors. IntelliBrite® LED for pool and spa, with seven different light shows to choose from, plus five fixed-color choices. 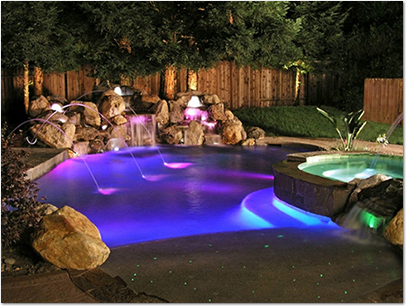 SAm® Spectrum Amerlite® pool lights and SAL® Spectrum AquaLight® spa lights for captivating light shows at the touch of a button. Amerlite® incandescent lights, the world standard of reliability for lighting pools for decades. AquaLight® and SpaBrite® compact lights for smaller pools and spas. 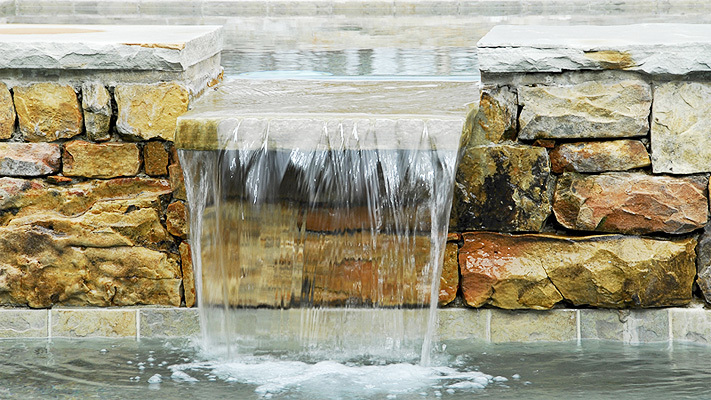 AquaLumin® III that mounts directly on the pool wall with its revolutionary patented design. 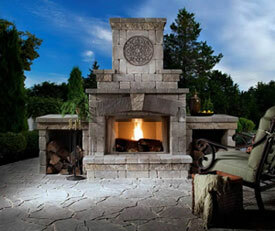 FIBERworks® fiber optic lighting systems for your pool’s perimeter, underwater, water feature and landscape lighting. We can also install color-changing up lights for landscaping, and specialized lighting for pathways, steps and water fountains. 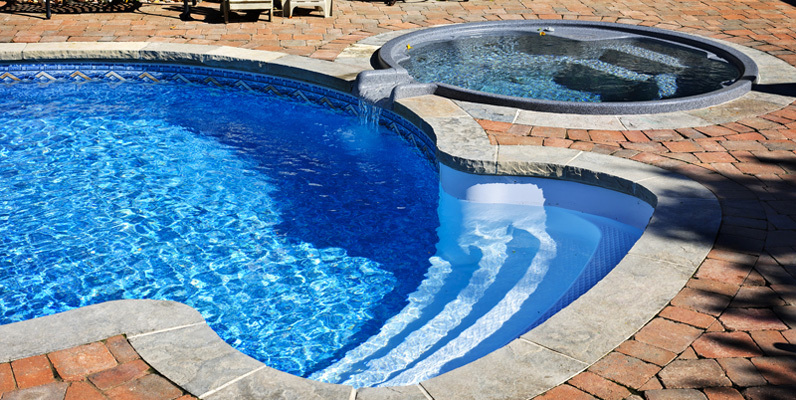 When designing your pool, Accurate Pool & Spa remembers that it gets used at night too! Make sure that your pool is the perfect nighttime embellishment for your backyard.